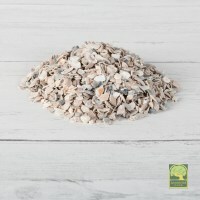 Chickens have been on farms for hundreds of years and, here at Laverock we love our chickens, and want the best foods for them. 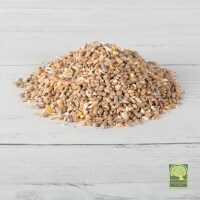 Chris developed our own Laverock Mixed Hen Corn which is a balanced mix of wheat, layers pellets and cut maize to keep even the fussiest chickens healthy and happy and you can buy this very mix for your own chickens. 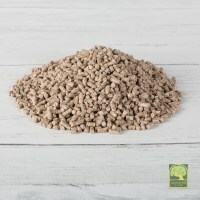 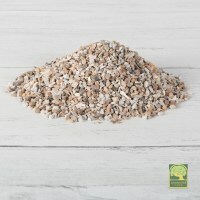 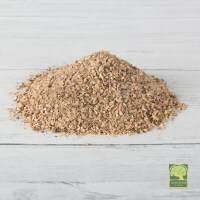 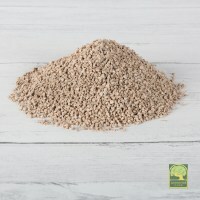 We also stock BOCM Farmgate layers pellets, mash, chick crumbs and growers pellets as well as grit for your hens to keep their digestive systems healthy and produce great shells for the eggs they will hopefully produce for you.